Gachvang Co., Ltd. has released the latest report on land prices of the most expensive roads in Thu Thiem new urban area, District 2, HCMC, updated to mid-November 2017. According to the data of this unit, roads such as Tran Nao, Nguyen Co Thach, Mai Chi Tho, Luong Dinh Cua have a very high land price, ranging from VND 145 million / sqm to VND 169 million / sqm. Specifically, land in front of Tran Nao street, An Loi Dong ward, from the section cut Mai Chi Tho street into the urban center, the price recorded in mid-November 2017 is 169.7 million /sqm. However, this price is still far behind record VND182.3 million / sqm, established in June/2017. Secondly, after Tran Nao Street, Nguyen Co Thach Street, Thu Thiem Ward crossed Mai Chi Tho Street. The price of land at Nguyen Co Thach Street is currently at VND167.2 million / sqm, up 96.9% compared to January 2017. However, the price of this road to the peak is the beginning of the second quarter 2017 at VND263.78 million/sqm. 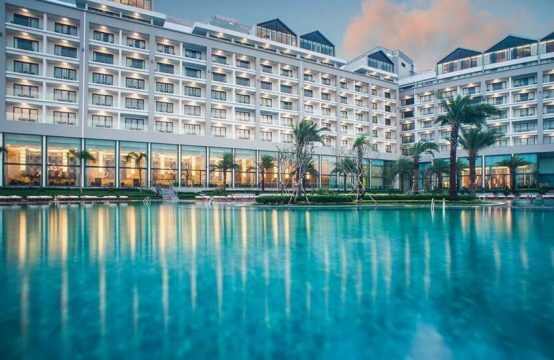 At the third place is Mai Chi Tho Street, which has a transaction price of VND145.43 million sqm, up 89.8% compared with the first quarter of the year. However, the current price is considered to have significantly cooled down compared with the peak of VND219.5 million /sqm in April 2017, the time of fever in the whole city. 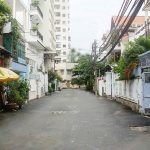 In addition, Luong Dinh Cua road leading to Thu Thiem via arc Boulevard also ranked in the list of routes leading land prices in this urban area. According to the Gachvang report, the land price of this road is VND145.4 million/ sqm. 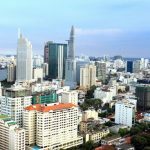 Remarkably, in April 2017, Luong Dinh Cau Street has a period of land prices broke the record of the entire urban area when the threshold exceed VND300 million/ sqm. However, the price bracket “crisis” also quickly adjusted to the area below VND150 million/ sqm in the following months. 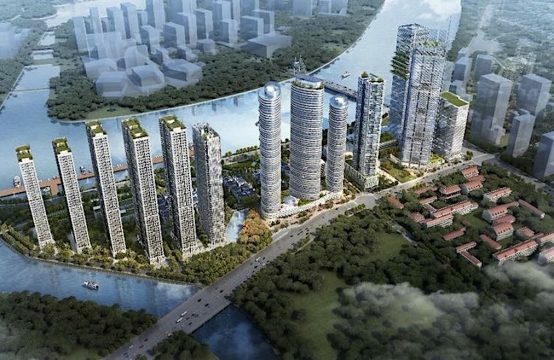 According to Gachvang forecast, with plans to build more infrastructure projects to connect Thu Thiem throughout with the existing downtown HCMC and neighboring areas, the land price in this new urban area promises to be more volatile in the future. According to analysts Jones Lang LaSalle (JLL), Thu Thiem is the city’s new financial center and urban complex. It is considered as the largest urban complex in Southeast Asia. 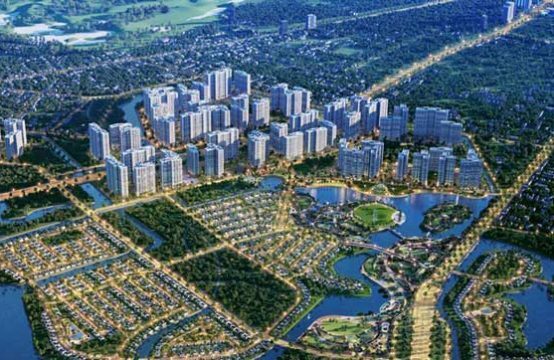 Thu Thiem urban area is located in Thu Thiem peninsula (District 2, Ho Chi Minh city), opposite District 1 via Saigon River, with a total area of ​​657 hectares. This has been approved by the government since 1996. 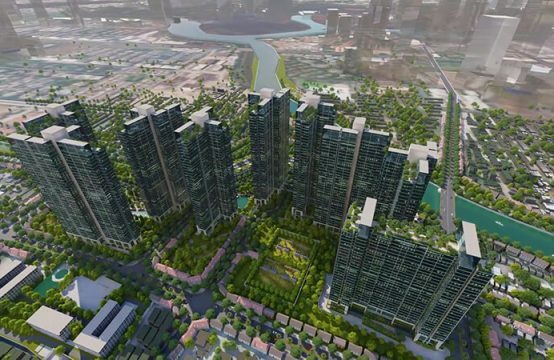 To invest in constructing Thu Thiem new urban area. 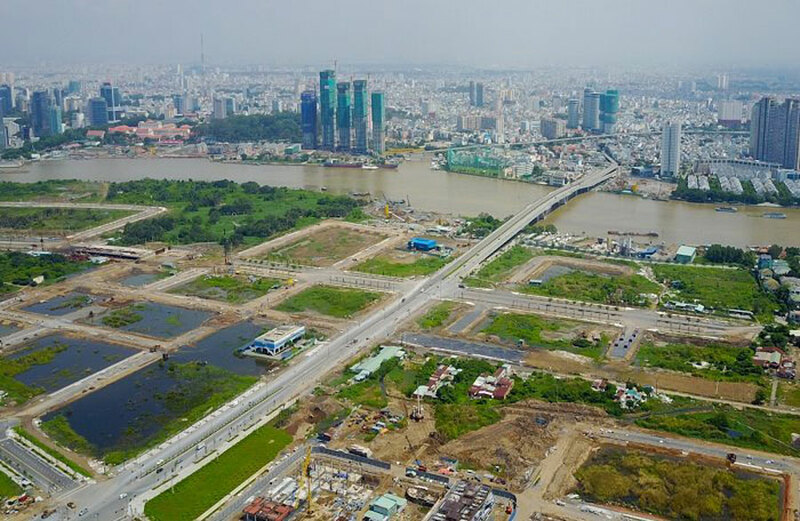 Ho Chi Minh City has spent 10 years clearing nearly all of the Thu Thiem peninsula, about 15,000 households have moved to make room for this super project. The city has mobilized nearly VND 30,000 billion to pay compensation and resettlement. According to the plan, the urban area is divided into five main areas: the central core area, the northern residential area, the residential area along Mai Chi Tho Avenue, the eastern residential area and the delta area in the south. At present, Thu Thiem has a series of billion projects with the participation of “giants” in domestic and foreign. 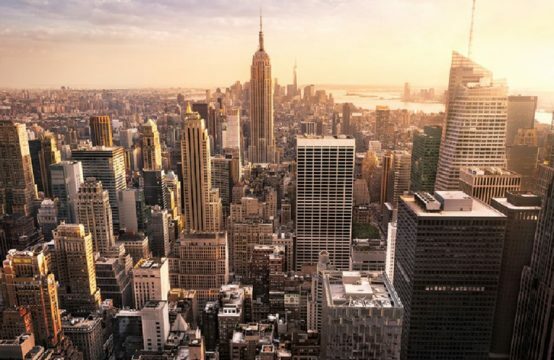 You are reading the article Land price in Thu Thiem new urban area is up to VND 169 million / sqm in the Real Estate category at https://realestatevietnam.com.vn/.Any information sharing, feedback please email to info@realestatevietnam.com.vn, Hotline 0909890897 (24/7).